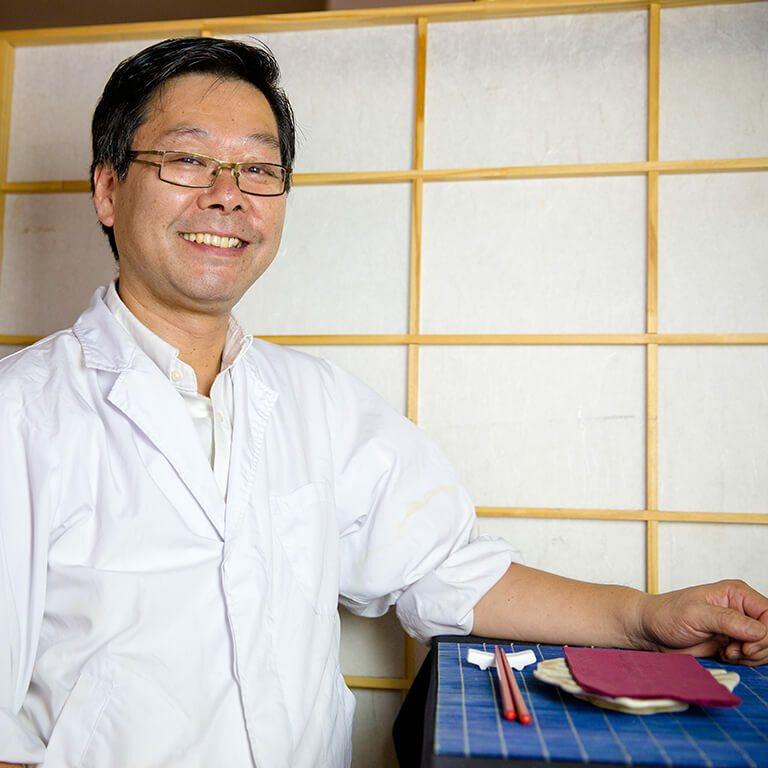 Chef Hiroshi Miura is the owner and General Manager of Rosan, a traditional Japanese restaurant in Darlinghurst. Washoku Lovers met Chef Miura at his restaurant in Darlinghurst, Rosan. 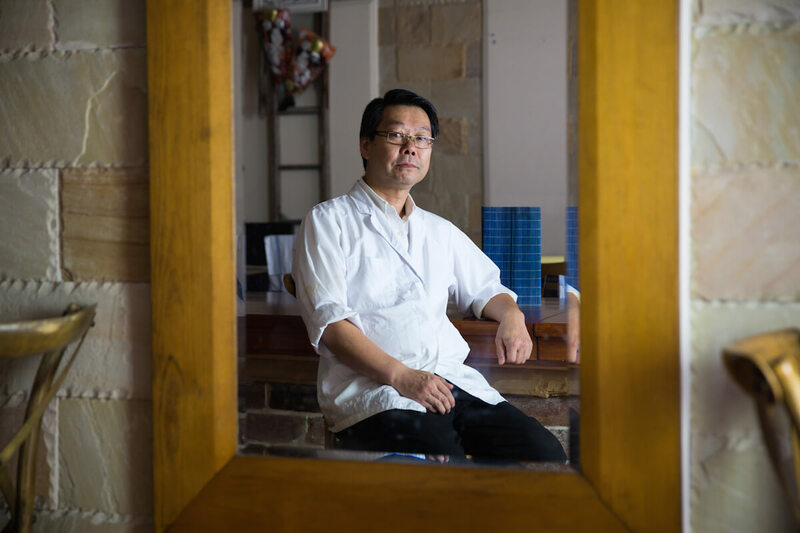 Washoku Lovers: So Chef Miura, what brought you to Australia? Chef Miura: I joined the ANA Hotel in Japan when it just opened in Tokyo. I worked there as a Chef, and one day they selected me to become a founding member of the ANA hotel in Sydney. I came to help open the restaurant, and started to work in Sydney as the head chef of ANA’s restaurant: Unkai. I worked there for over 10 years, and during this time frame, the restaurant was selected as being the best Japanese Restaurant from the Sydney Morning Herald. And now, I’m still in Sydney! WL: So where did you learn Washoku? WL: Is this why you named your restaurant Rosan? Chef Miura: Yes. I was lucky enough to be able to touch some of the plates he crafted and see them from close. Rosanjin was very inspirational, one of the main characters from the cooking manga “Oishinbo” named Yūzan Kaibara is actually based on Rosanjin. WL: What do you think about to cook Washoku out of Japan? Chef Miura: I believe that Australians and Japanese have similar tastes. Everyone loves delicious food so long as they’re well prepared with good quality ingredients. Sourcing these ingredients is probably the most difficult part for me. WL: Have you changed the way you cook after moving to Australia? Chef Miura: I have both Japanese and non-Japanese clients that visit my restaurant, and this doesn’t change the way I cook as I’m trying to cook, prepare and do everything as best as I can. WL: Have you got a signature dish? Chef Miura: I know how to cut fish really thinly as I have the certificate to prepare Puffer fish. WL: What is your advice to non-Japanese people when they eat Washoku? Chef Miura: Please don’t hesitate to ask the staff what ingredients we’re using for each dish when you’re not familiar with a dish. You might be surprised by the variety of ingredients and sauces we use. For example, we are making different types of sauce for Sashimi (Azi-no-tataki). For some fish, we use stronger sauces to balance their stronger flavours. WL: Any advice to people wanting to be chefs? Chef Miura: Washoku is very interesting. It’s not always about adding other ingredients like in most other cultures, Washoku is about finding the right balance, so sometimes, you add some citrus fruits, or some Yuzu and Sudashi. People might think that this is a way of decorating the plate when the purpose of them being on the plate is actually to remove the smell of the fish. For anyone who would like to become a Washoku Chef, I think that they have to learn the specificities of each ingredient in Japanese cuisine, and understand the combination of flavours. WL: Any comments to Washoku Lovers? Chef Miura: I am waiting for you to visit my restaurant, Rosan. I am shy to speak to people but always appreciate to welcome new customers. 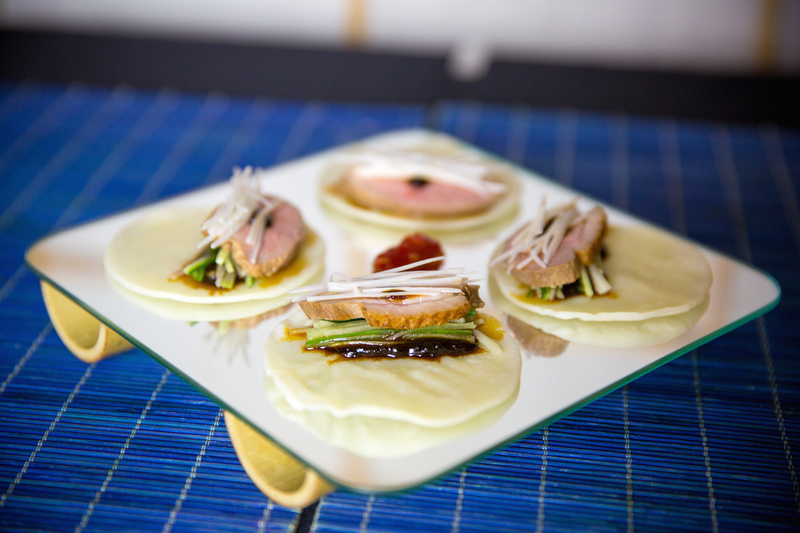 Please try our Washoku Dish, we are making it only for Washoku Lovers Membership Card holders. Look forward to seeing you!